Context: Testing techniques proposed in the literature rely on various sources of information for test case selection (e.g., requirements, source code, system structure, etc.). The challenge of test selection is amplified in the context of heterogeneous systems, where it is unknown which information/data sources are most important. Contribution: (1) Achieve in-depth understanding of test processes in heterogeneous systems; (2) Elicit information sources for test selection in the context of heterogeneous systems. (3) Capture the relative importance of the identified information sources. Method: Case study research is used for the elicitation and understanding of which information sources are relevant for test case privatization, followed by an exploratory survey capturing the relative importance of information sources for testing heterogeneous systems. Results: We classified different information sources that play a vital role in the test selection process, and found that their importance differs largely for the different test levels observed in heterogeneous testing. However, overall all sources were considered essential in test selection for heterogeneous systems. 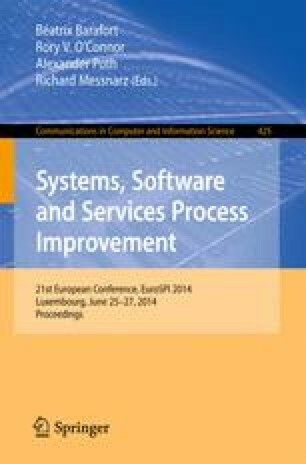 Conclusion: Heterogeneous system testing requires solutions that take all information sources into account when suggesting test cases for selection. Such approaches need to be developed and compared with existing solutions.